Creative Europe Media funding for training: Funding guidelines are subject to change. This summary is made based on the 2016 call. the development of networks including the use of digital technologies to ensure the adaptation to market development, testing new approaches to audience development and testing of new business models. b) enabling access to European and international professional markets, developing new business models and strengthening international businesses and cooperation in the audiovisual sector. Activities may take the form of workshops and/or on-line coaching sessions and dissemination tools by using proven or testing innovative learning, teaching and coaching methods using the latest digital technologies. The focus should be on the improvement of skills and competence adapted to the evolving marketplace and including best practice dissemination. 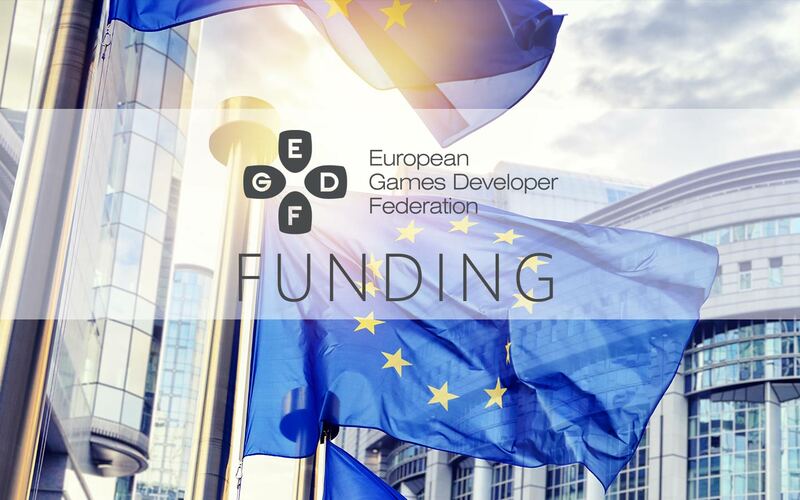 Creative Europe Media funding for access to markets: Funding guidelines are subject to change. This summary is made based on the 2017 call. circulation of European works, including shorts, in Europe and worldwide on all platforms in all formats. Actions aiming at improving the conditions governing access for European professionals, projects and works to professional audiovisual markets such as co-production and financing initiatives and events and/or trade event and markets for finished works. Attention will be given to short films, video games, cross media and television series. Financial support cannot be requested to cover attendance at the eligible activities above mentioned (co-production and financing initiatives, industry events and markets for finished works). Creation and development of a database and/or a network of databases of European programmes and/or professionals of the audiovisual industry, intended for professionals. Creation and development of innovative online tools for the European A/V industry using the latest digital technologies and targeted at professionals. The implementation of business to business common promotional activities, organised by pan European networks or organisations representing at least 15 MEDIA countries, aimed at facilitating the distribution and circulation of European audiovisual and/or cinematographic works and the networking of European professionals. The setting up and launch of business to business promotional initiatives and platforms, aiming at creating innovative ways and/or using new business models, to distribute/release European audiovisual works. The activities should encourage the networking and exchange of information and good practices between professionals. These activities shall be organised and coordinated by a grouping composed of at least 3 different entities from 3 different MEDIA sub-programme countries. Only actions intended primarily to the professionals with a demonstrated impact for the promotion and circulation of European audiovisual works and professionals will be considered.